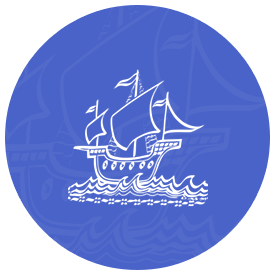 Viking Academy Trust currently consists of three primary schools that work closely together with the aim of ensuring that each and every one of our pupils receives an outstanding education and is supported in their development towards becoming highly effective and successful members of society. 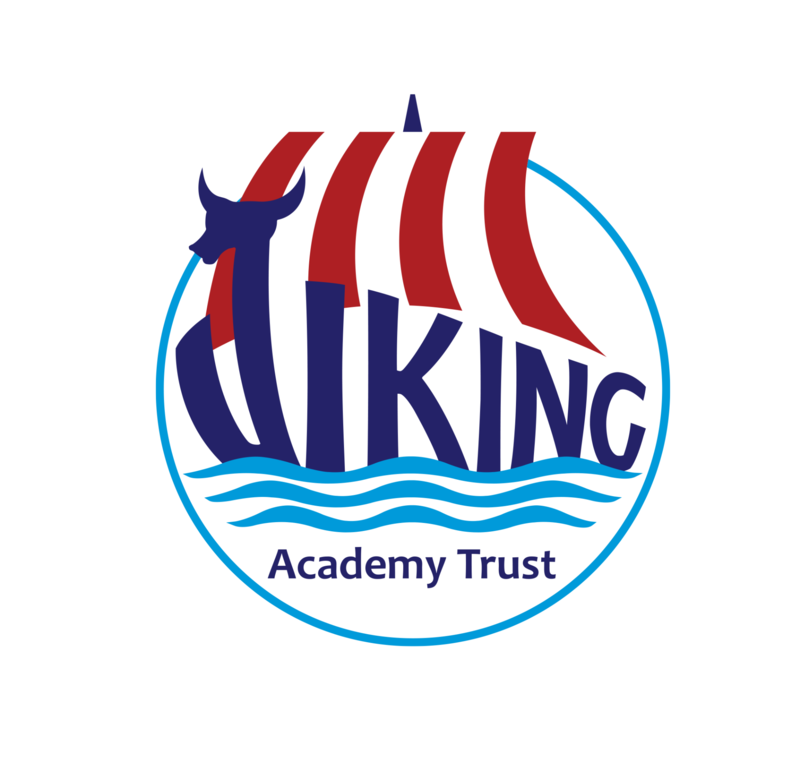 I welcome you to the Viking Academy Trust. 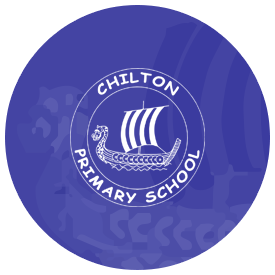 Inspired by the commitment to improve children’s life chances, Viking schools work together to provide high quality learning experiences for all their pupils. 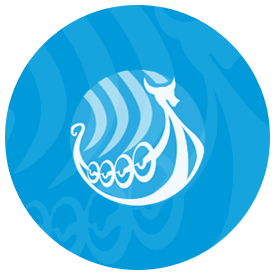 Our aim is, at all times, to ensure that every child in a Viking school makes the most of his or her abilities. Success is a great motivator and all children have the right to enjoy success.